Former Concordia Athletics Assistant Athletics Director John Bower has joined the Northern Alberta Institute of Technology as Athletics Director. 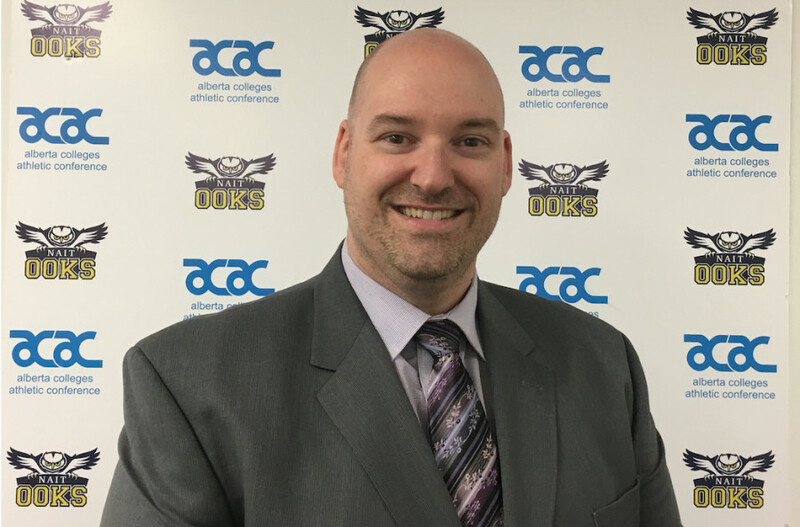 Bower’s first day at the helm of the Edmonton-based Canadian Collegiate Athletics Association school will be on Aug. 1. Bower’s job search started in January when the structure situation at Concordia shifted. With the departure of former Athletics Director Patrick Boivin for the Canadian Football League’s Montreal Alouettes and Associate Director of Recreation Vladimir Palvlicik retiring, Concordia decided to re-evaluate the structure of its athletics department. Despite wanting to stay at Concordia, Bower’s position was terminated and so began the search for a different position. The sudden winds of change allowed him to search for an Athletics Director position—which was an objective of his for some time. Having applied for position in both U Sports and the CCAA, it was NAIT—which is part of the latter—that pulled the trigger on Bower. Similar to the CEGEP system in Quebec, the CCAA applies to higher education institutions the operate under U Sports. With NAIT, Bower states that he is not coming in with a rebuilding mandate. After former Athletics Director Linda Henderson left in the spring to pursue the same position at Olds College, also a CCAA school in Alberta, Bower is focussed on keeping the ball rolling. One aspect of his time at the Concordia Stingers that Bower would like to bring to the NAIT Ooks is the student involvement. He was inspired by the Stingers United program that brought students from different parts of Concordia into the Stingers operation to give them experience. “I’ve been inspired by that and I want to take that model with me to give students the opportunity to build up their portfolio as they move forward into the workforce,” he added. Bower also had kind words for former Athletics Director and current President of the Montreal Alouettes Patrick Boivin. He knew of Bower’s intentions to one day become an Athletics Director and encouraged him to make the necessary work to achieve his goal. “I interviewed at a francophone institution two years ago and Patrick was the one that was coaching me and pushing me to take the opportunity,” said Bower. Boivin’s influence on Bower is something that he wants to take with him to NAIT. He would like to pay back what Boivin did for him during his time at Concordia. Moving from U Sports to CCAA and from Montreal to Edmonton, Bower realizes the differences in situations. However, he is ready to take on his new chapter in sports management.